After accordion lessons from age 8 to 16, and learning to play guitar because the church "folk group" needed another player, Pat Sullivan bought her first electric guitar at age 15. She heard Eddie Van Halen on the radio and was awestruck and inspired by not only his playing, but his sound. She wondered how players sounded like they did, and the effects of the recording process. In college, she gravitated towards other musical people and ended up living in a house filled with musicians. Although she majored in economics, music was always a part of her life. After moving to California, she worked for various companies in accounting, but always seemed to meet the musical people around her. She was getting to the place where she need more schooling in order to go further in accounting. This made her look at what she really wanted to do. At a music club, she got into a conversation with the house sound man, while he was explaining the gear to her, it hit her. She could be an engineer. On the way home she decided to pursue sound engineering. She enrolled in a program at Orange Coast College. She enjoyed the course, and then went on to the Grove School of Music in Van Nuys, California. She began her studio career by first working at Cornerstone Studios in Chatsworth, California doing anything that was needed, including some accounting etc.. In 1992, she got a job at A&M studios as a runner. Eventually she was able to do some assisting and engineering also. 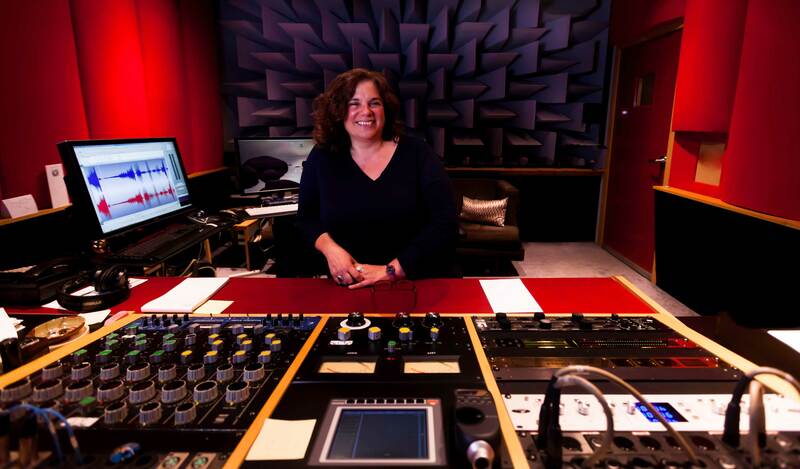 When one of the mastering engineers, Dave Collins, needed help, she was given the job. Later, when Dave moved to a new room, she stayed on in the old room, and began building her own client base. Through A&M, Pat edited and mastered many different styles of music. For example: Sheryl Crow, Janet Jackson, Dishwalla, Tonic, Melissa Etheridge, CeCe Peniston, Barry White, The Police and more. She also started her journey into soundtrack music. A&M studios was sold in 1999, and was closed for three months. During that time, Pat was asked to join the staff at Bernie Grundman Mastering. She saw this as a great opportunity to continue to work with people who love music and are dedicated to audio quality. Her reputation in soundtrack music has enabled her to work with many talented composers over the years, such as: John Williams, James Newton Howard, James Horner, Danny Elfman, Hans Zimmer, John Powell and Mark Isham. Also many great scoring mixers such as: Shawn Murphy, Dennis Sands, Bobby Fernandez, Frank Wolff and Alan Meyerson. Many are both Grammy and Oscar winning composers and engineers. She has hosted some of the student composers from the USC Thornton School of Music. 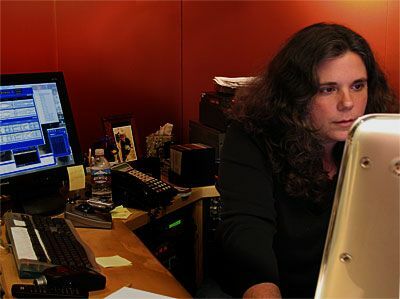 Pat Sullivan has now been employed at Bernie Grundman Mastering for 8 years, and throughout her career, has mastered many gold and platinum albums.